We can say that 2018 was successful, interesting and dynamic for the real estate market in Sofia, but with much smoother growth of all indicators, as well as many micro cycles that kept changing the property market in the different months. In general, we can define it as a stabilizing year for the housing market in the capital of Bulgaria. The demand for properties in Sofia remained high throughout the year, and a significant part of the demand is still unsatisfied. The main indicators for the housing market in Sofia for 2018 are: slowing the growth of prices to about 5% on an annual basis, stabilization of the market at price levels around 1,000 EUR/sq.m, twice more affordable homes compared to 10 years ago, an increasing supply of new-built housing, which is much preferred by the buyers. The market outlook is positive, with our expectations for prices to stay around current levels over the next 1-2 years. BULGARIAN PROPERTIES data indicate that in 2018 prices in Sofia kept the levels reached at the end of 2017 and remained unchanged in the 3 consecutive quarters. The price affordability index in Sofia (ratio of the price of dwellings per square meter to the average salary in Sofia) is measured to be 1.42 in Q3 of 2018, a slight decrease compared to the 1.45-1.47 levels achieved in the previous quarters. 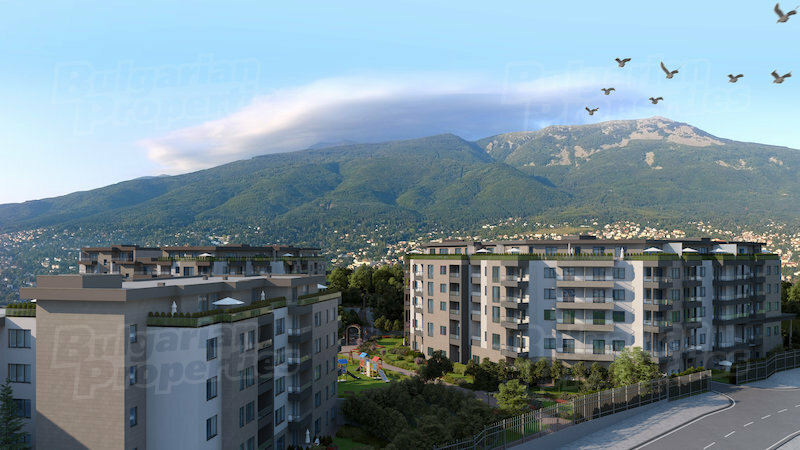 This means that the properties in Sofia are now slightly more affordable than in 2017 and the beginning of this year. This is due both to the slowing of the growth in prices and to the increased salaries, whose growth is also slowing down and even declining in the third quarter. Let us recall that this ratio is far from the peak value of the coefficient 10 years ago (3.5) and shows that in general the properties in Sofia are at least twice more affordable compared to 2008. According to the data of the Registry Agency for the 3rd quarter in Sofia, 6,376 real estate sales were registered compared to 6,300 for the same period in 2017, which is only 1.2% Year-over-Year growth. After the sales volume increased to 6-8-10%, it now appears to be slowing down. However, the stats don’t count the purchased new-built dwellings, which will be listed as sales upon their completion. Their share of the total housing market according to our observations is about 60-70% of all sales in Sofia. So, we believe the sales volume that is reported in these statistics is strongly underestimated.